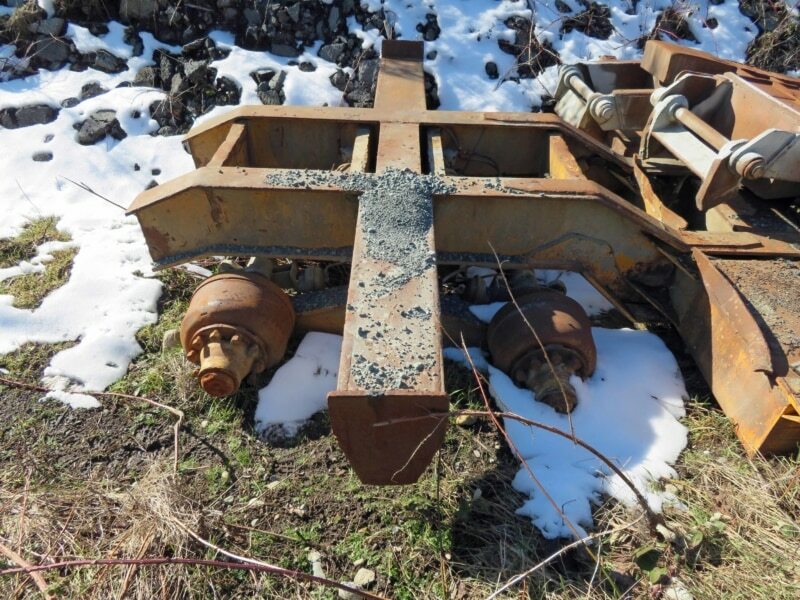 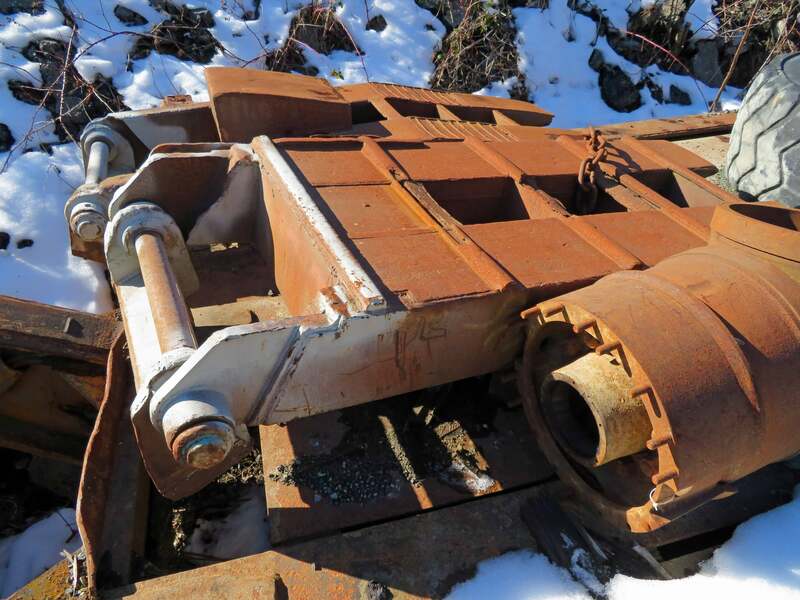 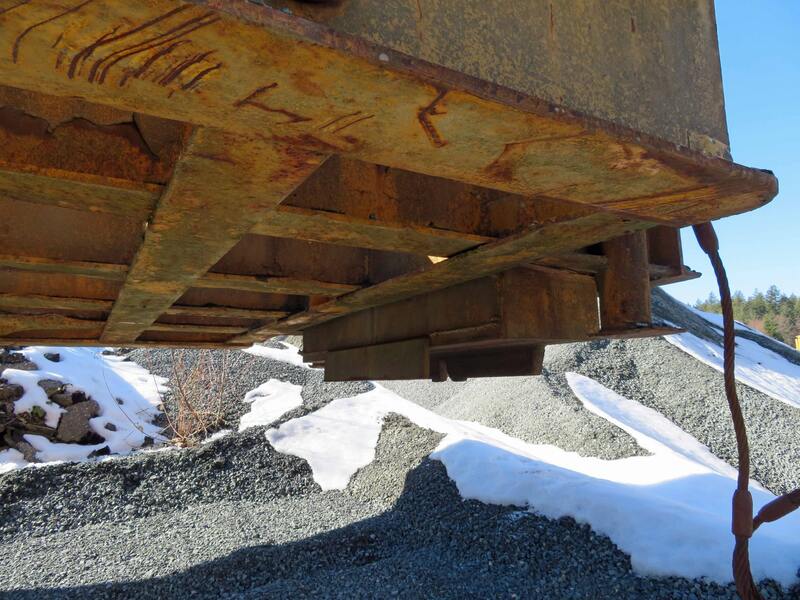 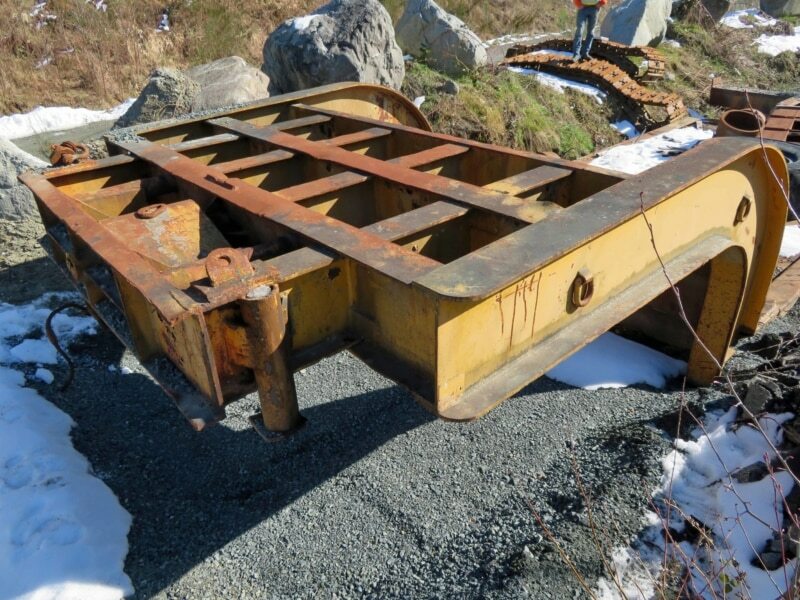 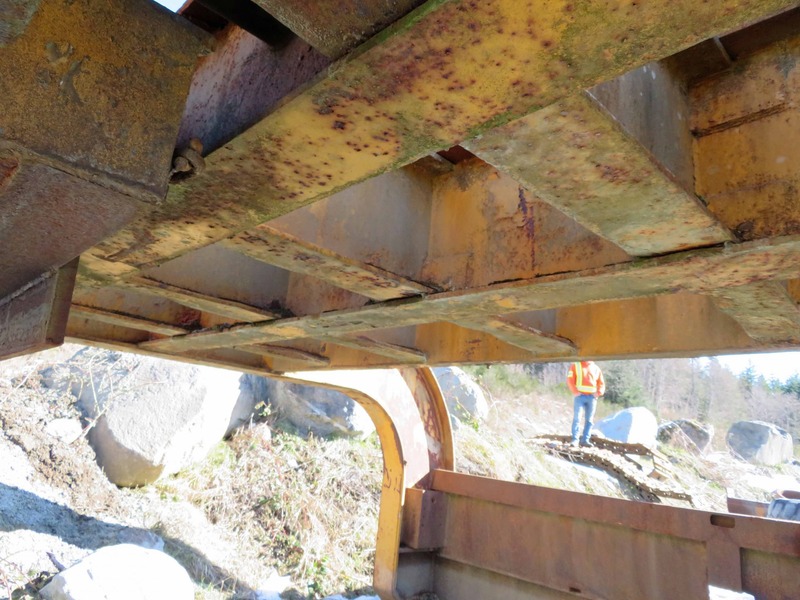 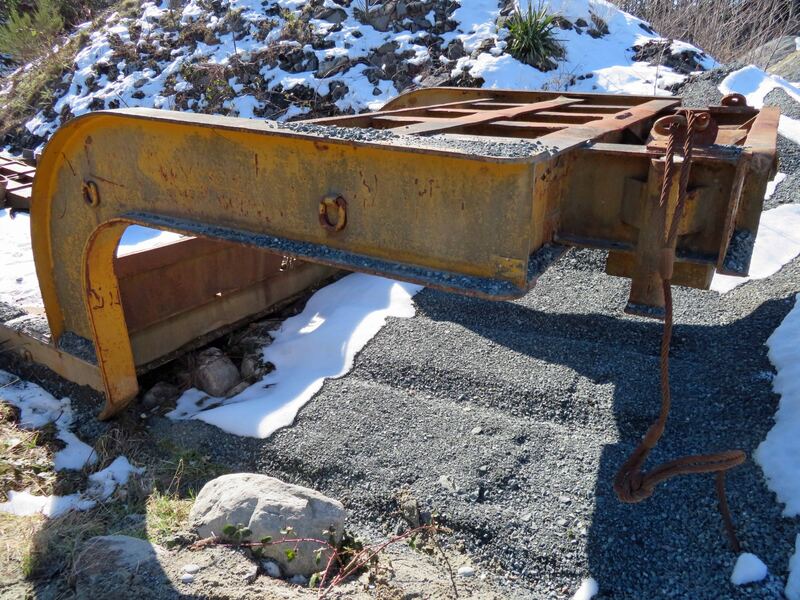 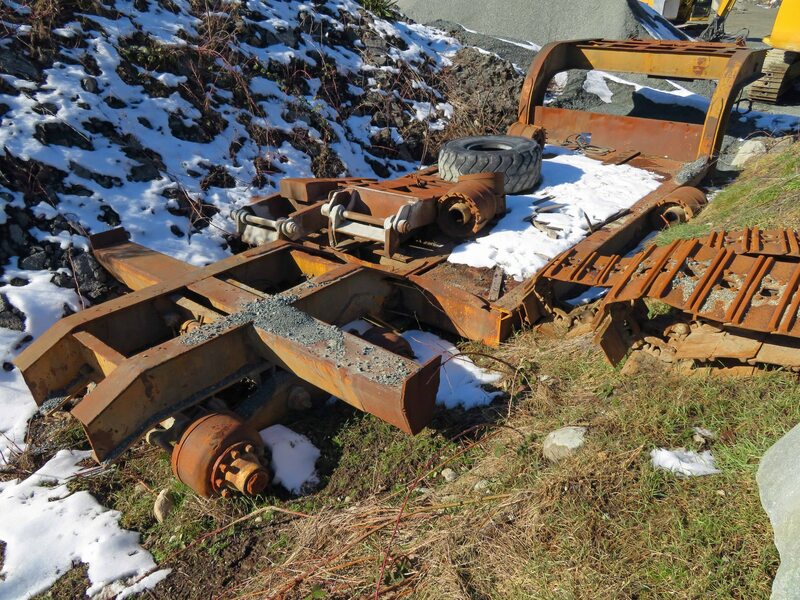 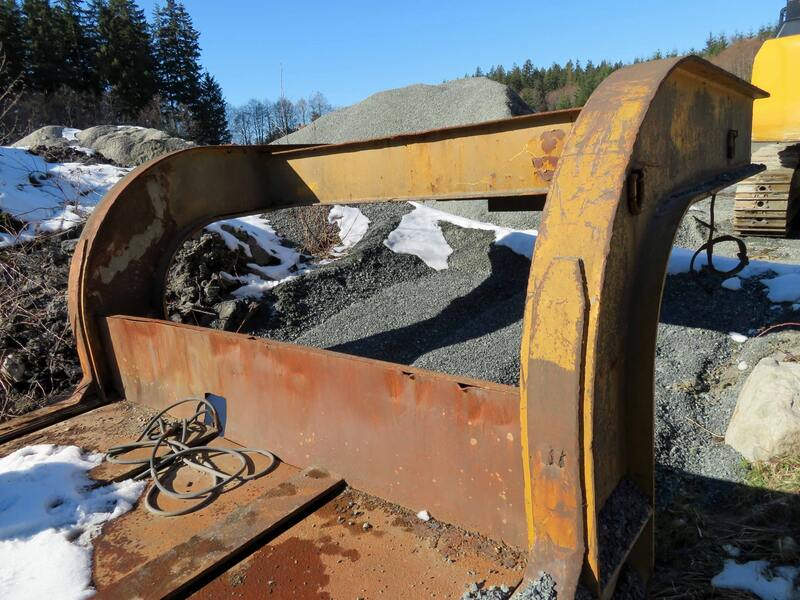 Aspen LB80-12DD T/A Lowbed Trailer (Core For Rebuild) - Forestech Equipment Ltd.
c/w: Log bunk hitch, 22’ L X 12’W deck, walking beam suspension, KB? 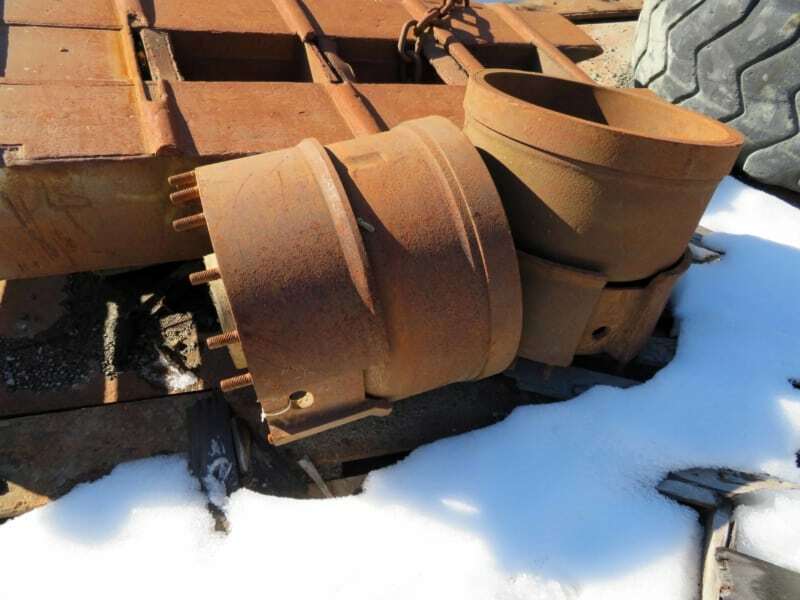 axles, Bud to Dayton converters, no rims or tires. 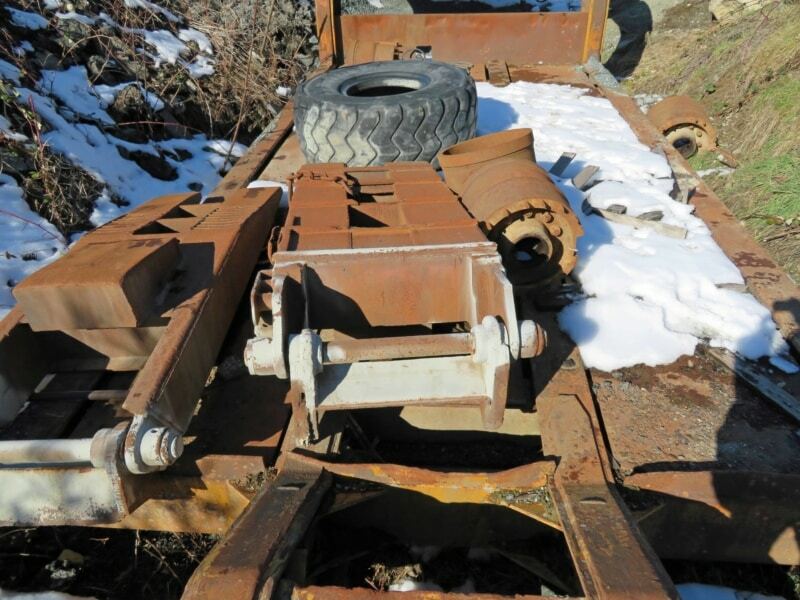 Rear ramps removed but are included in the sale price.